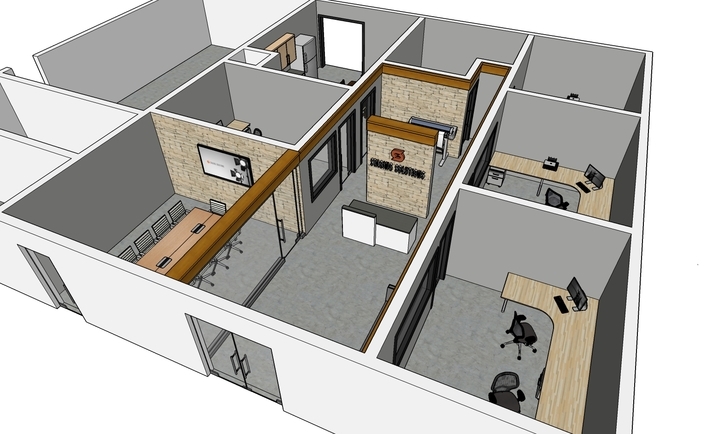 Initial construction drawings for the in-house space at George R. Brown, to see our home office in Oak Forest read more. HOUSTON (October 9, 2017) – Houston First Corporation (HFC) announced it has entered into agreements with Levy Convention Centers as its hospitality partner and Staging Solutions to provide its premier multimedia expertise to the George R. Brown Convention Center (GRB), transforming the overall meeting and special event experience. With its deep roots in convention centers, large-scale events, restaurants, and professional sports, Levy will be the food and beverage partner for Houston’s convention center district, bringing creativity and an elevated approach to hospitality. Levy will offer expanded culinary options, including pop-up dining locations throughout the facilities featuring afternoon treats, specialty cocktails, and other customized creations to delight guests throughout the day. Locally sourced ingredients and vibrant flavors will come together to create new signature items, while a local roaster will be tapped to create a signature coffee for the GRB. Levy will also partner with local farms, restaurants, and purveyors to deliver a unique ‘taste’ of Houston. The contract also expands to the Theater District, where Levy will incorporate mobile technology to offer expedited service during intermissions and new options for patrons planning their evening before the show. 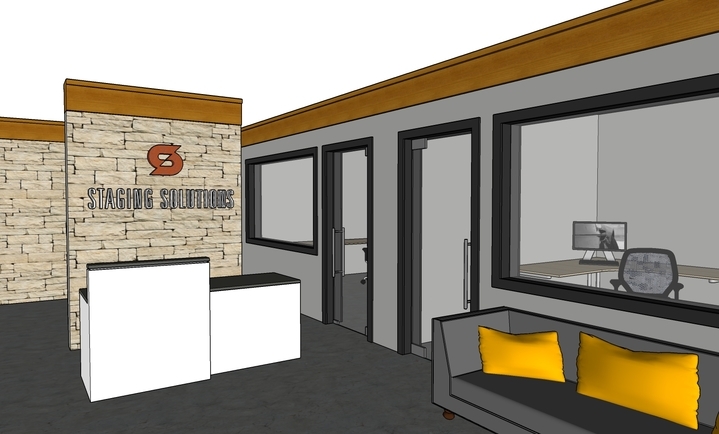 Staging Solutions, a Houston based production and creative agency, will also bring their expertise to the GRB. Through creative strategy, media, and production services, Staging Solutions crafts experiences that bring value to brands and engage audiences. One of the first tasks for Staging Solutions will be to help the Houston Grand Opera transform an exhibit hall in the GRB into an intimate opera stage as the GRB becomes a temporary home for the opera after the Wortham sustained damage from Hurricane Harvey. Staging Solutions is an industry leader and has created event experiences at the GRB for two decades for events like ABB’s Customer World and LNG’s World Gas Conference. Notable events and experiences in surrounding venues in their portfolio include the Virtual Reality Activation for Texas Medical Center and Super Bowl LI Gala: Luminaries of the Game. Contracts for Levy Convention Centers went into effect October 1, and Staging Solutions will go into effect October 15. 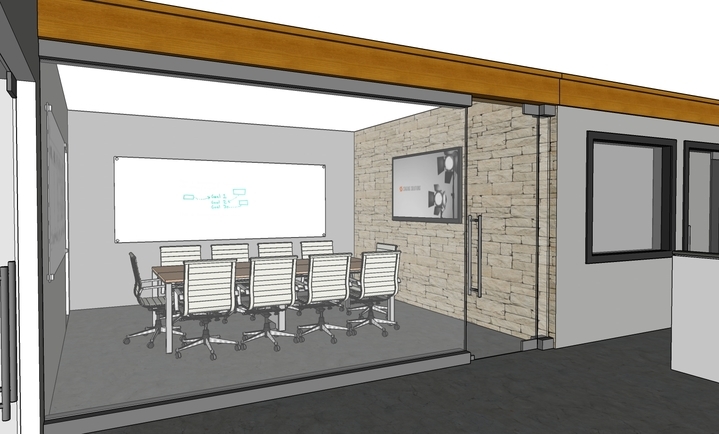 We craft experiences that bring value to brands and engage audiences.